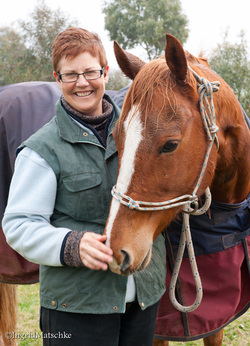 Hallett - Dressage - A Great Life in Hallett A Great Life in Hallett: moving to the country, information and opportunities. 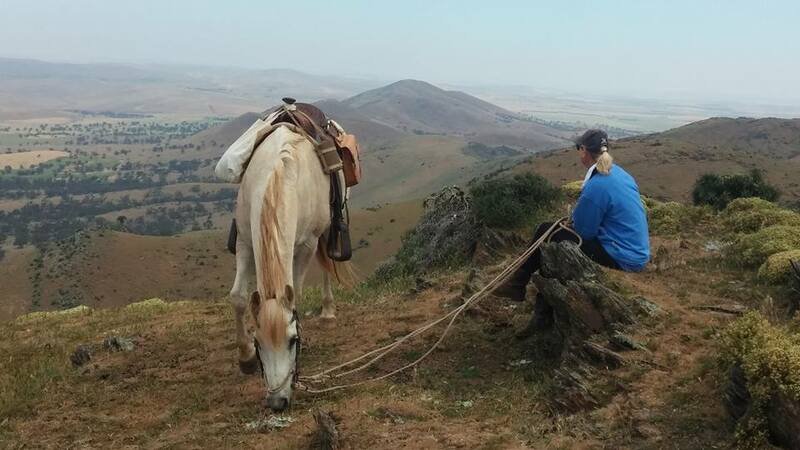 We have a small but growing group of keen riders, ranging from teens to 'old enough to know better' who meet on a regular basis to practice dressage, develop their skills, and go on trail rides. 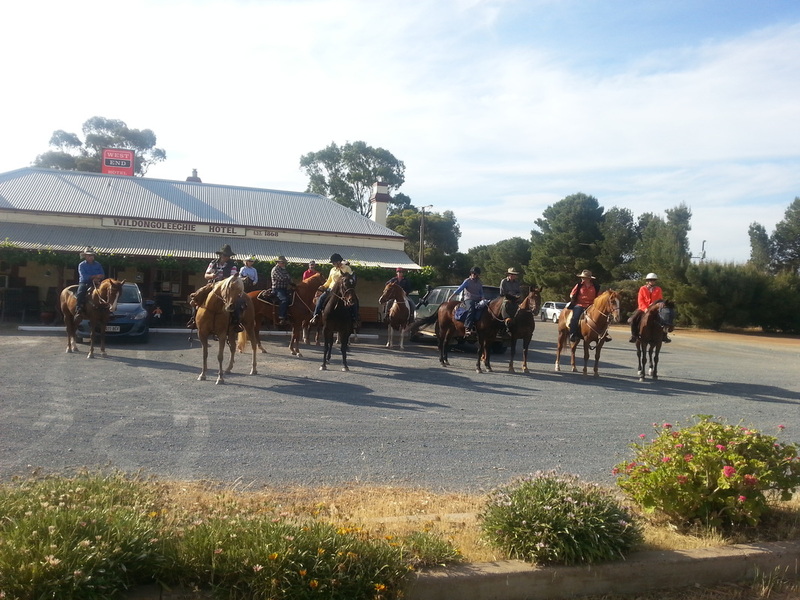 The Burra Pony Club is only 30ks away and is a great starter for new riders, we're midway between the Gawler River and Murraytown Dressage clubs. Hallett has GLORIOUS trail rides, on smooth quiet dirt roads with little traffic and fantastic scenery. The Northern Trail Horse Riding Association has regular rides in this area - on spectacular country that's not accessible to the public. Ride over for a coffee and a swim, you won't be bothered by traffic and busy roads.